From E-mail Solutions to Virtualisation, Website Development to IP Telephony, Aln offers a wide range of services to meet all levels of IT requirements. 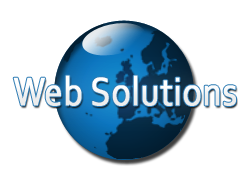 If you are interested in any of our solutions you can arrange a free quotation by clicking here. Fast, reliable Broadband using FTTC, ADSL2 or our new complete wireless solution LiveWave! Lightning Fast Downloads– Download speeds of up to 40Mb. Variety of Plans – We offer a wide range of plans to match your needs across ADSL2, FTTC and LiveWave. Low Competitive Prices – Prices start from £17.95 for a 24Mb (Download) ADSL2 connection. 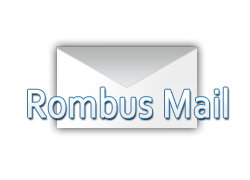 Secure, flexible cloud hosting from Rombus. Safe and Secure – All of your data is stored in a super secure data centre for ultimate protection and resilience. Scalable – If your business is growing fast cloud systems are built to cope with fluctuations in workload. Mobile – Staff and authenticated users can access the system from anywhere with a internet connection. Automatic Updates – Systems are set to automatically keep themselves up to date with technological advances. Aln has fantastic Interactive Application Development Services that can be delivered either white labelled or in support of specific client requirements. 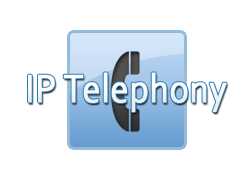 Call Management – You can hold, call waiting, forward and divert calls. Hosted Service - The Private Branch Exchange (PBX) , the brain of the system is hosted in a large server farm and supports new extensions to allow your phone system to expand as your business does. Multiple Sites - Across site calls are free. The complete business level mail solution! Web Portal - Allows access to your emails from any web browser. Share files online with colleagues, family and friends. Synchronisation - Options for your IPhone, IPad, blackberry and smart phones so you can be in touch whenever on-line. Manage your own Domain - Become a domain administrator to create or remove user accounts, manage security, antivirus and spam settings. Resource Management - Memory and CPU resources can be re-allocated with a touch of the button. 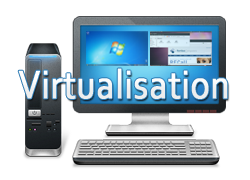 Mobility - Virtual servers can be migrated onto any piece of hardware with ease. Advanced backup features - Use snapshot technology to take a picture of a live running server allowing it to be fully restored from that moment. 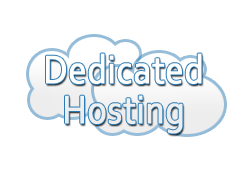 Competitive, reliable UK web hosting fromAln. 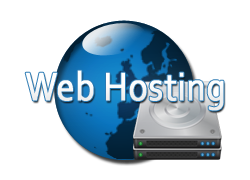 Competitive UK web hosting in our secure server farm environment. 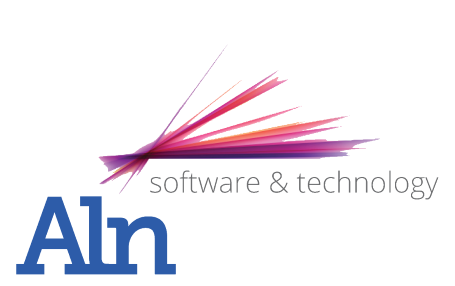 Aln offers bespoke, functional website design and development. Valid XHTML and CSS design. E-Commerce store and system development.